Make your Founders Society gift now! 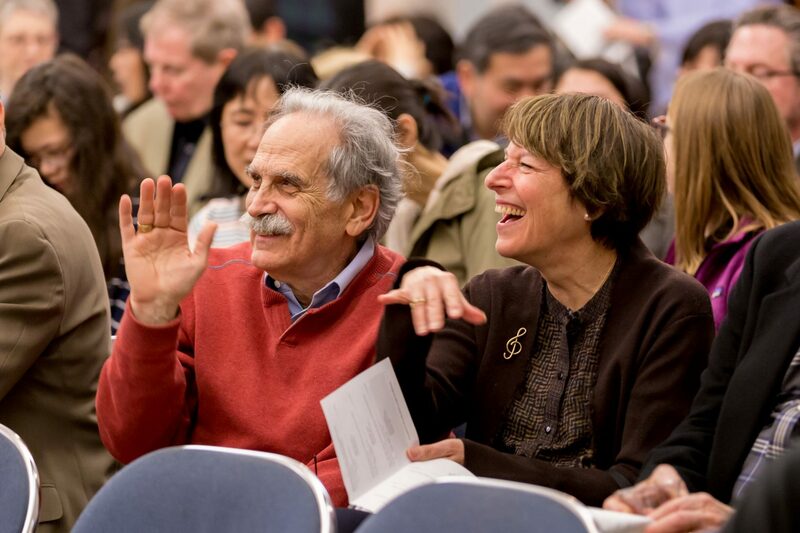 Since its founding in 1908, Settlement has been guided by the extraordinary vision of its founders, Jeanette Selig Frank and Blanche Wolf Kohn, the dedicated and innovative work of its faculty, the commitment of its trustees and the generous, enthusiastic support of the community. It is this tradition of service, vision, dedication, commitment and generosity that we honor through the Founders Society. 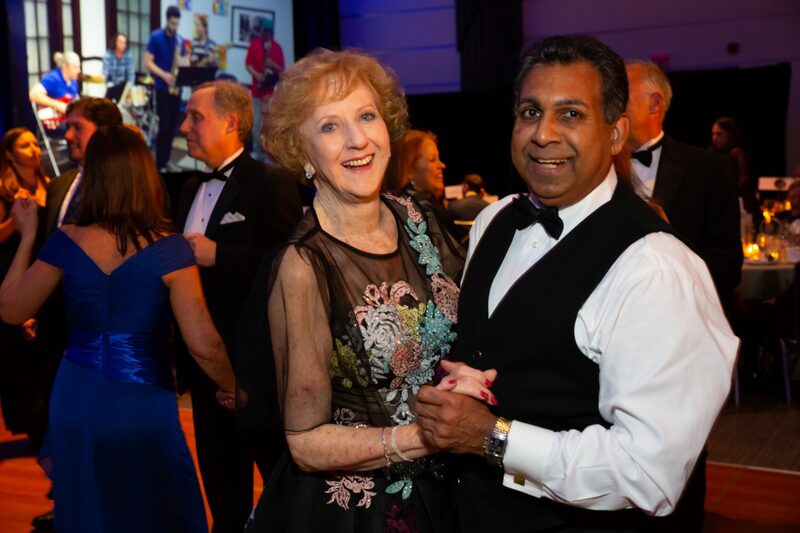 Settlement Music School’s Founders Society recognizes and celebrates those individuals who provide significant support through the Annual Fund each fiscal year (July 1 – June 30) and offers benefits corresponding with a donor’s level of giving that year.